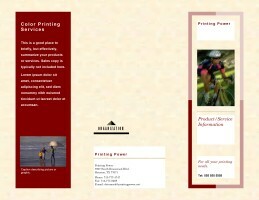 For all your printing needs. Have a question? Need more information? 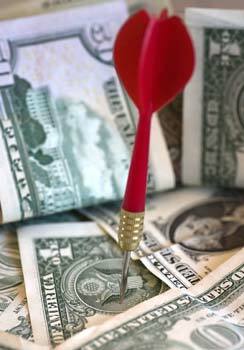 Want quantity or corporate discount? Ready to order? or call us at 713-777-4747 now! Searching for affordable professional printing services? You've found the right place! 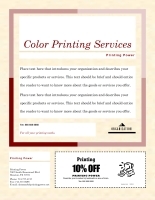 Printing Power is a Houston-based commercial printing company offering printing services across the country. 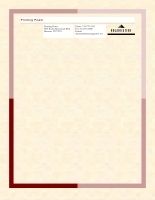 Letterheads, envelopes, business cards, flyers, booklets, postcards, brochures, business forms, catalogs and many other items you and your business need - we can produce most of them completely in-house! We are a unique company covering printing and signs, as not many companies do. We will work with your artwork or we will assist you with our design and typesetting. You will be surprised by our excellent service and fair prices. Please use the menu on the left to select the products or services you are looking for or take a look at our featured products below. 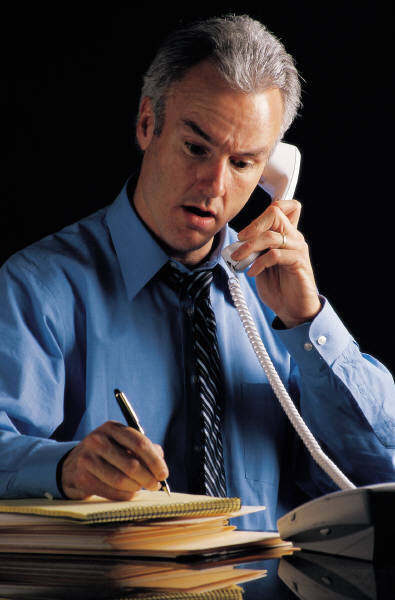 If you can not find the product or service you are looking for, please contact us for assistance.